Is your appetite becoming harder to control? Have diets made your appetite unpredictable? If so, your hunger-suppressing leptin gene might need a tune-up. 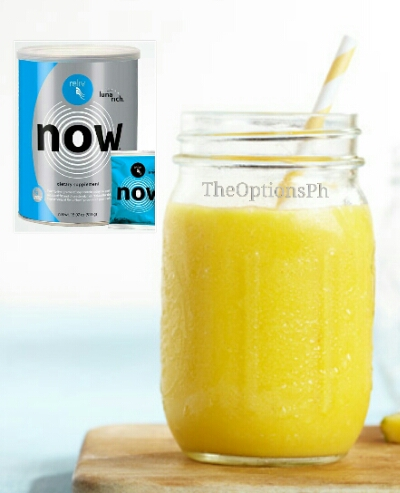 This quick and easy smoothie is loaded with good-for-you ingredients, whether you want to lose weight or just feel good, the right combination of nutrients in this recipe are the tickets to high energy. This can be taken in place of any meal, but it makes a specially good breakfast. Mango is rich in pre-biotic dietary fiber that help jump-start your metabolism, so your body will burn more calories. Reliv Now is your patented nutritional fuel with LunaRich, the world’s first epigenetic superfood that turns-on both your hunger-suppressing leptin gene and fat-burning hormone, andinopectin. Reliv Now contains a balanced array of protein, vitamins, minerals, phytonutrients and antioxidants, delivered directly to where the cells needs healing and nourishment. Unparalleled Quality, Purity & Potency. 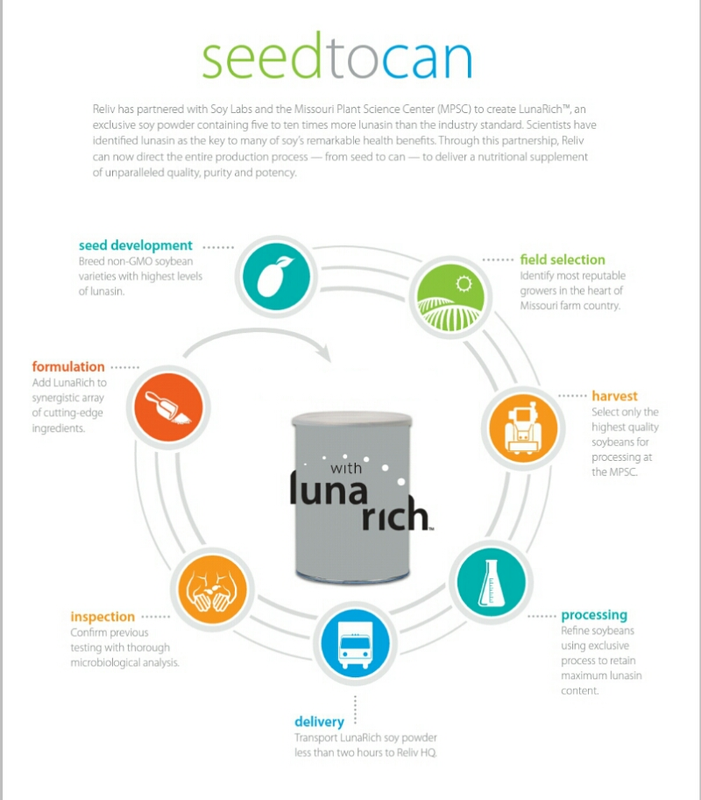 Reliv has partnered with Soy Labs and the Missouri Plant Science Center (MPSC) to create LunaRich™, an exclusive non-GMO whole soy powder containing five to ten times more lunasin than the industry standard. Reliv Now is vegetarian, certified Kosher and Halal, ideal for those with lactose intolerance, and contain no animal compounds, artificial preservatives or trans fat. Now, you will enjoy virtually the same effortless weight control as naturally thin people and reveal the healthy, vital body that nature intended you to have! 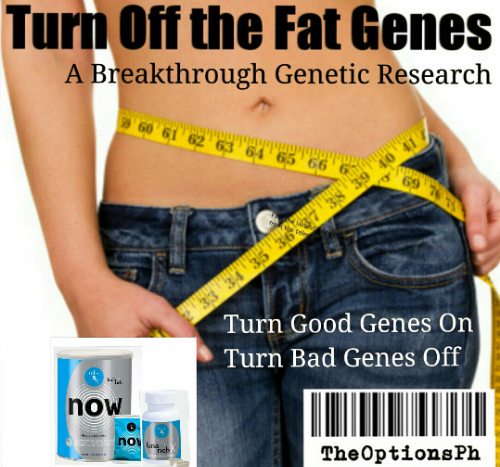 You can reprogram your body to help you lose weight instead of gaining. 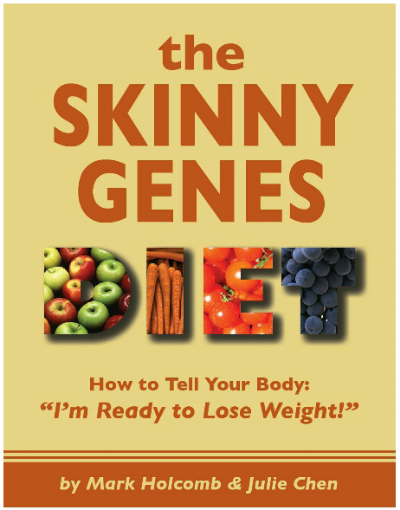 The Skinny Genes diet is designed as a scientific approach to losing weight. 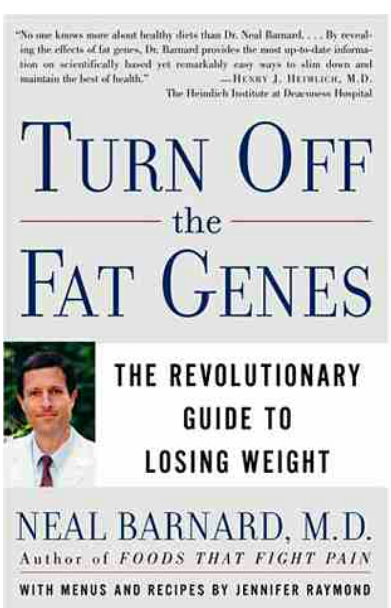 In Turn Off the Fat Genes, Dr. Neal Barnard draws on this cutting-edge research to create a revolutionary new program to help your body sculpt away excess pounds by activating thin genes and suppressing fat ones.